The other night, we were lucky to have fellow Harlem residents, John and Angela from SOHHA Yogurt come into our shop. 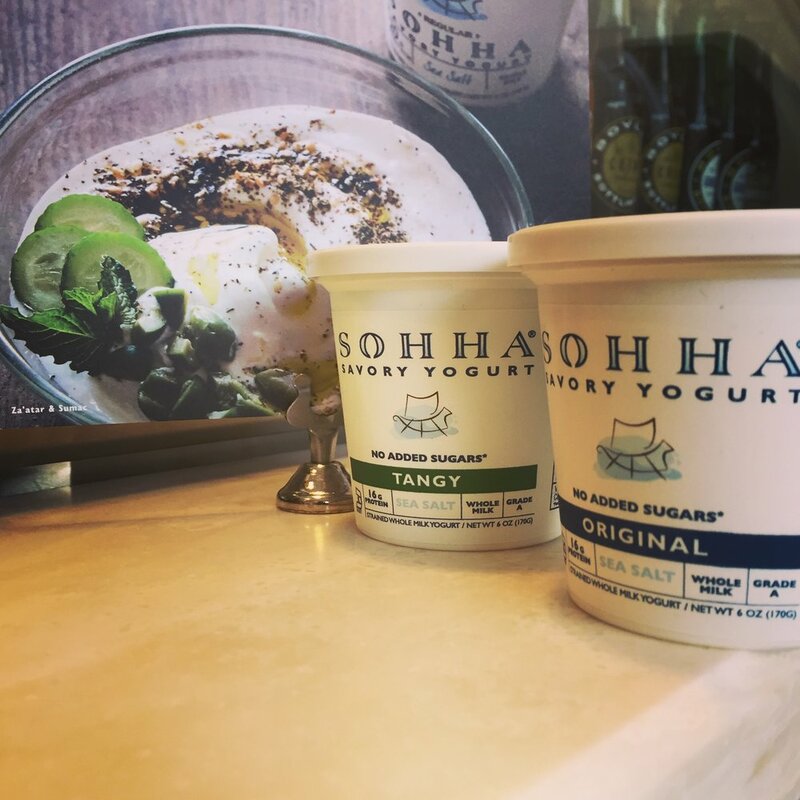 They gave us some samples of their yogurt and we instantly fell in love! This stuff is beyond good... So thick, rich, creamy and fresh tasting! We have now added their Original and Tangy cups to our offerings. Try one and you'll settle for no other!